2010 is the Summer for Montana Museums in Missouri River Country. Discover Northeastern Montana's rich history this summer with a tour of the area's museums. Travel back in time to experience the land when dinosaurs freely roamed and then quickly jump ahead to the era of homesteaders. Missouri River Country's museums are open Summer 2010. This is the summer to experience all that Montana's Missouri River Country has to offer with it's long history. The area has fourteen museums that will be open for Summer 2010 visitors. Experience the land where dinosaurs call home millions of years ago and then step into the next exhibit where you'll experience pioneer towns. The Children’s Museum of Northeast Montana is perfect for children of all ages with 10 exhibits where you get to touch and participate in the past. Sample exhibits include From Grains to Trains and an Excavation Station. Located in Glasgow, the museum is open Tuesday through Thursday and Saturdays year round. The Culbertson Museum in Culbertson lets you walk through a complete “town.” You browse through a country church, a one-room school, a general store and post office, a doctor’s office and pioneer’s living quarters. Outside there’s a blacksmith shop, wagon barn and authentic Sioux teepee. The museum is open daily from May 1 through September 30. Daniels County Museum and Pioneer Town sits on 20 acres of land west of Scobey. 35 buildings have been developed or restored to showcase turn of the century businesses and homes. Come see history in all its forms, including a collection of antique cars, tractors and machinery. The museum is open daily from Memorial Day to Labor Day and on Tuesdays during the rest of the year. Fort Peck Interpretive Center and Museum, located on the banks of Fort Peck Lake, contains display of the aquatic life found in the lake. It also houses replicas and models of the current and former wildlife, including a skeleton cast of Peck’s Rex. Stop by any day of the week from May 1 through September 30 and seasonally from October through April. 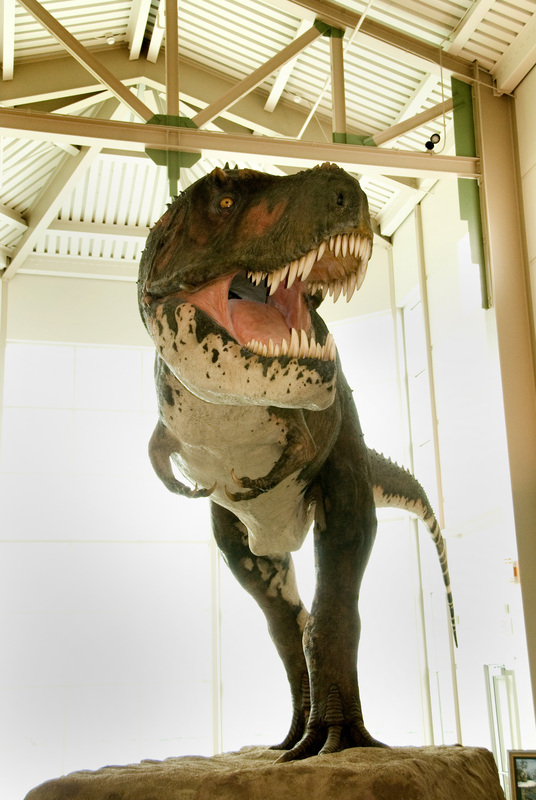 Garfield County Museum in Jordan stretches across time from homesteaders to dinosaurs. You’ll want to check out a full-size Triceratop fossil dug up from the area, as well as a full T-Rex head. There are also replicas of a homestead and old blacksmith shop. The museum is free and open to the public daily from Memorial Day to Labor Day. Great Plains Dinosaur Museum and Field Station is the home to the famous dinosaur Leonardo, as well as other spectacular dinosaur specimens and plant fossils. The Great Plains Dinosaur Museum also offers lectures, educational programs and a unique gift store with a variety of special gifts and souvenirs for all ages. Stop by the museum in Malta, open daily throughout the year. McCone County Museum, in Circle, consists of more than 7,000 historically-relevant items, including a large wildlife collection and artifacts from a homestead house and railroad past. The museum is open Monday through Friday from May 1 to October 1. MonDak Heritage Center features an early 20th century Pioneer Town. Follow the wooden boardwalk through a homestead shack, church, school house, bank, post office and so many more individual stops. The museum is located in Sidney and is open Tuesday through Saturday year round. Phillips County Museum’s historical exhibits include mining, Native Americans, dinosaurs, outlaws and farm/ranch/homestead items. This museum is one stop on the Montana Dinosaur Trail and is conveniently located on Highway 2 in Malta. The exhibits are open daily and year round. Pioneer’s Pride Museum sits in Bainville and features a pioneer bedroom, kitchen and music room. You’ll also experience a MonDak jail and 1929 firetruck. Open Tuesday through Sunday from Memorial Day to Labor Day. Poplar Museum, in Poplar, is housed in the old Tribal jail. Frontier and Native American collections are displayed in each of the cells. This must-see museum is open Monday through Saturday from June 1 to Labor Day. Sheridan County Museum offers visitors the flavor, fashions and fixtures of the area’s earliest days. Visitors to the museum will also see Montana's longest interior mural and a historical monument near the museum signifying Sitting Bull's historic surrender site. The museum is located in Plentywood and is open daily from Memorial Day to Labor Day. 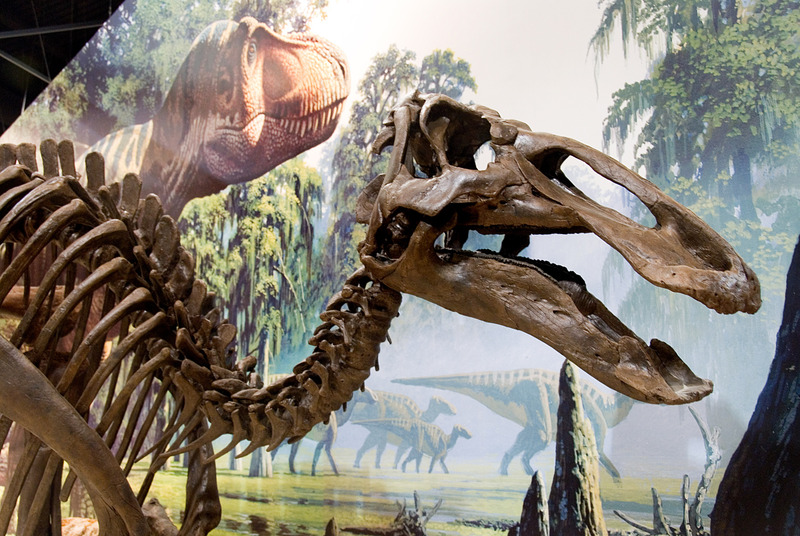 Valley County Pioneer Museum, in Glasgow, offers From Dinosaur Bones to Moonwalk. Visitors are given an overview of a progressive history relating to Valley County and its people with authentic artifacts woven into historic displays. Stop by Monday through Saturday from Memorial Day through Labor Day. Wolf Point Historical Society Museum displays revolve around the artifacts and belongings of the first settlers and homesteaders, along with Indian artifacts. Located on the Fort Peck Indian Reservation, in Wolf Point, the museum is open Monday through Friday from June 1 to August 31. Missouri River Country offers visitors a chance to reconnect and discover a rich heritage that continues to shape the present. Walk the land where dinosaurs roamed and ancestors made a living. You’ll create your own memories to last a lifetime. And, don’t forget, most of these events are FREE to the public!